Do You Want a New Camera…Again? Camera buying season has arrived. New cameras are appearing in droves. Some of them are merely incremental updates to an existing camera and others are exciting cameras that could establish new standards. Do you really need a new camera? If so, why? What will a new camera allow you to do that your two-year old model won’t? Very advanced gear allows one to push the edges of photography more easily. As an example, a camera with excellent high ISO capability and a nice pro f/2.8 lens allows a photographer to get low-light shots unobtainable with lesser equipment; such as at a wedding in a dark chapel with no flash allowed. However, how many of us regularly shoot in that type of environment? An extremely high-speed frame rate pro camera with a huge telephoto prime lens allows one to capture sports action like no other setup; but, again, how many of us shoot in that arena? The majority of photographers do not need an FX camera, even if they greatly desire one. Most imagery created today could be shot successfully with a Nikon D40 (6 MP) or D200 (10 mp), both of which will make a great 11×14 inch (28x35cm) image—who prints much larger than that? Therefore, the rat race we find ourselves in is mostly hot air and gas, and fun. This year’s highly-desirable camera will be next year’s trade-in. However, there is an inner desire that most of us have; the desire to own a fine piece of camera equipment, a beautiful piece of glass, and artistic images that express our souls. We used to make great images with film cameras, then with older digital cameras, and now with even better digital cameras. Maybe our images are a little sharper, have more accurate color, and can be enlarged a little more (which most people won’t do). However, it is truly not the camera, and it really is the photographer. To excel, unless one is shooting for a “grunge” (grainy) look, you need a certain minimum level of photo gear to be able to create wonderful memories and even make some money. Once that level of gear is surpassed, all future advancements are only small increments of improvement. We surpassed the minimum level of camera equipment somewhere between 6 and 12 megapixels. Everything now is striving after the wind, except for those photographers with highly specialized needs. That said, I love my Nikon D800, D610, D7100, and even my tiny COOLPIX A. I am about to start an affair with a new camera in about a week. 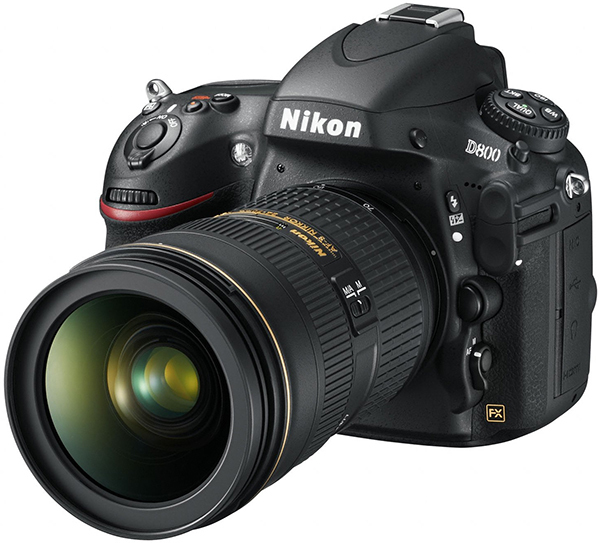 My Nikon Df will be delivered on the 29th (www.Berger-bros.com). I no longer use my poor old D100, D200, D70, D50, or even my old D2X (except for some limited studio work). Part of my “photography” is the intense interest I have in the tactile sensations of operating a fine piece of camera equipment and peering through a new lens. That will never change with me and millions of others. The major camera companies are betting their existence that we enthusiasts will remain enthusiastic. They expect that we will groan and swoon when a new camera is dangled in front of our glazed-over eyes. Like a moth to a flame, we will rush to the computer and lay our money down, and we’ll do it again in two years. Why? Because we are photographers, and we love cameras. Photography is not just taking pictures, for most of us! It’s a feeling that surrounds taking pictures. It’s a revelry of skill that few people have. It’s the smell of a new camera or lens, the feel of its body in your hands, the sound of its shutter in your ear. They way you can manipulate its controls and make it obey you. The art you can produce that impresses others. Do you really need a new camera, this year? Probably not! Last year’s model used to be simply spectacular, and that has not really changed. Will you buy a new camera soon? Oh, most certainly! Who can resist? Why do we hang around forums talking about our dream camera or lens? Why do we read blogs on subjects like this? We are photographers and we love, not only photography, but also the sensations surrounding the taking of pictures. We adore the technology and feel (and smell) of new equipment. We slobber over nano-coated glass! Honestly, I’m a camera addict, and I bet you are too! Keep on capturing time…er, cameras and lenses! Darrell Young is an active member of the Nikonians User Community, Nikon Professional Services (NPS), Professional Photographers of America (PPA), North American Nature Photography Association (NANPA), and the author of 15 photography books from NikoniansPress through Rocky Nook, including Beyond Point-and-Shoot, Mastering the Nikon D610, Mastering the Nikon D800, Mastering the Nikon D7100, and the upcoming Mastering the Nikon Df, to name a few. He’s been an avid photographer since 1968 when his mother gave him a Brownie Hawkeye camera. 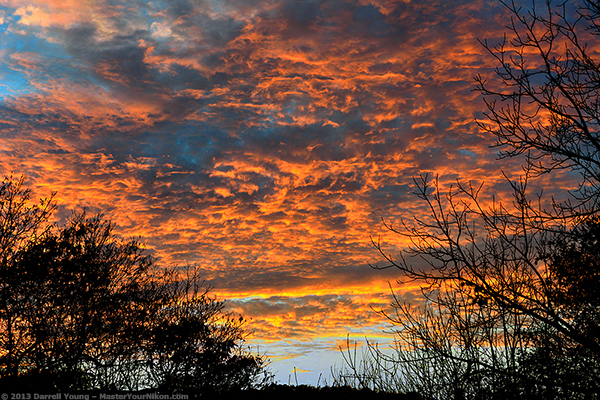 I’m off to my local camera store today and I’m afraid it’s not to look at Nikon! 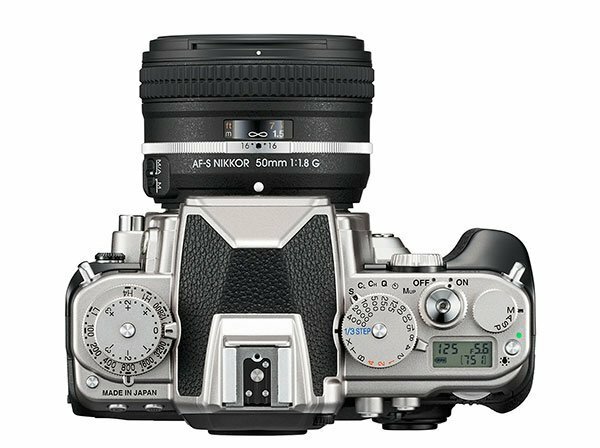 I am looking to buy a high spec mirrorless CSC as apart from the Coolpix A, Nikon doesn’t seem to want to embrace the CSC market at a higher level. With the stupendous UK deals on the Fuji X-Pro 1, buy with the 18mm lens and get another lens free, this is hopefully going to my route to take. Either the Fuji X-Pro 1 or X-E2. I know the X-Pro is due an upgrade, but reports are excellent. The RAW file issue can be worked around. 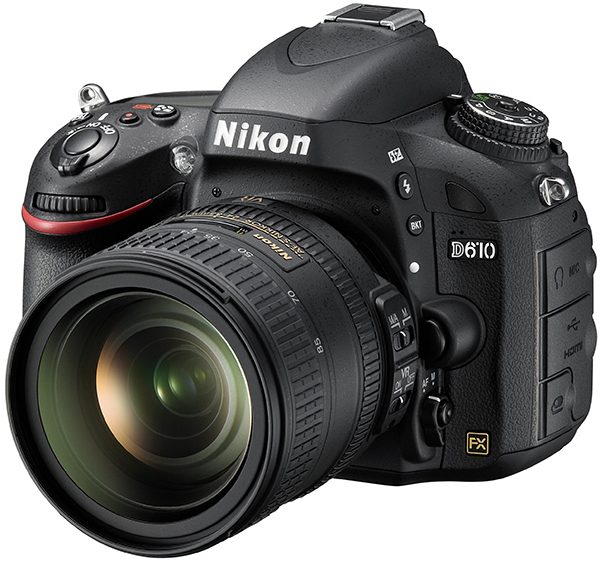 I love my D800 and D7100, but the Df is not for me, at half the price maybe. This is the first time I’ve deviated away from Nikon, I am hoping it will be my last. I’m good. I got the D750 to replace my D300 and my wife got the D500. We both got Mastering The D750 and the D500, by Darrell Young. 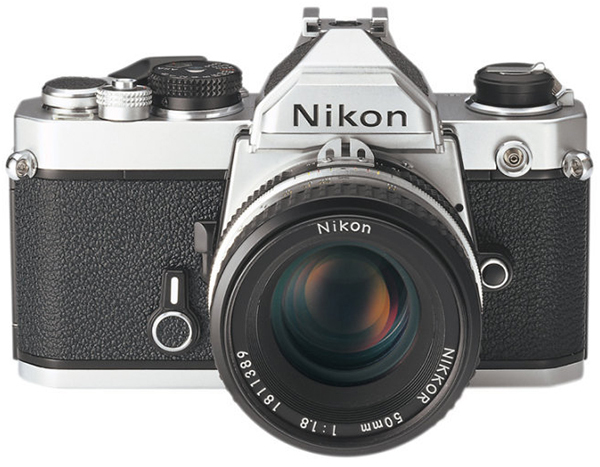 « Nikon Df Camera is Coming at 12:01 a.m. Tonight (11/05/2013)!